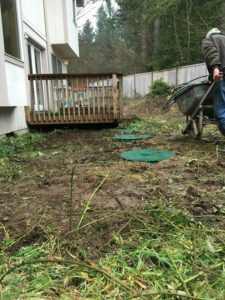 Need to construct a new septic system for your home in University Place, WA? Looking for a reputable service, which can help you get the best return for your money invested in the new septic system in University Place? Though we have fast turnaround time, we never leave a job unfinished. Whether it is septic tank pumping or new septic system installation, we make sure that the work is completed correctly and quickly. Yet, we are also careful about your budget and charge you a reasonable price for installing your new septic system. 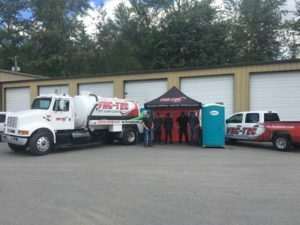 The task of a septic tank installation may sound simple but there are several technical issues involved with the job. 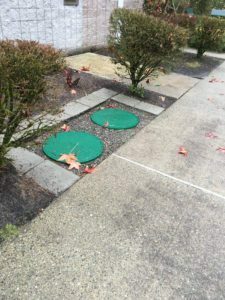 Our septic tank installation team serving the University Place area is aware of the details of the task and will make sure all boxes are checked, ensuring your septic tank installation is done meeting all area codes and regulations. We always believe in educating our client about septic tank installations so that they can prevent damages to it. Our professionals are happy to answer all your questions regarding septic tank installation. Septic tank installation and correct maintenance will help you use your septic system for years. Yet, it will not rule out your need to replace the septic system at some point in time. You need to replace septic system when it becomes old and fails to handle your wastewater distribution in the correct manner. Dealing with septic system replacement in University Place is not something simple. For a new septic system or to replace a septic system in University Place, call Vac-Tec LLC. at (253) 777-4887.